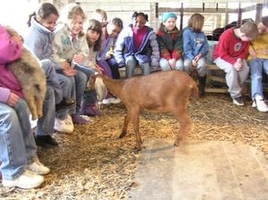 Ridgeview Farm offers educational tours. 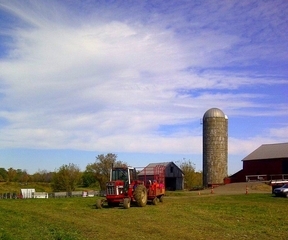 The farm has been in the Grover family since 1926. Field Trip Options are geared to pre-school thru 5th grade. of the agriculture to school children. 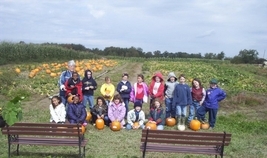 Students really enjoy experiencing the farm. Most children do not have the luxury of living on a farm. Therefore, it is very important for them to visit a real working farm. Picnic shelter available for the children to eat their lunch.